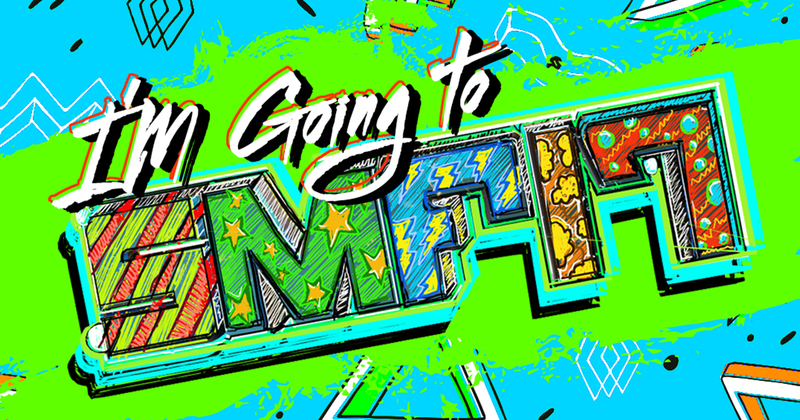 Let Your Friends Know You’re Going to SMF and You Could Win! Turn Up and Chow Down at The SMF Ticket Giveaway & Pool Party! Win a Meet & Greet with Zedd at The True Colors Tour! Enter to Win a Pair of Tickets to The Dead Presidents Tour at The AMP! Enter to Win a Pair of Tickets to See W&W at The AMP! Get $5 Off Your Cosmic Gate Ticket Purchase on May 5th! 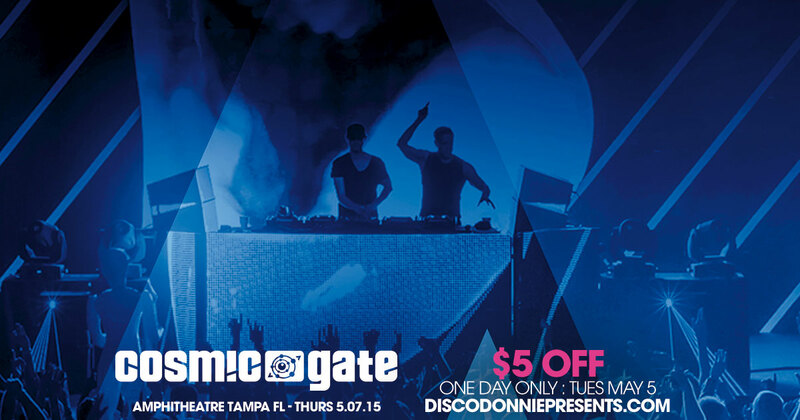 In celebration of Cosmic Gate this Thursday – May 7th, 2015 – we’re giving you, the fans, $5 off your purchase ALL DAY LONG on 5/5/15! Don’t be the only one stuck at home this Thursday night – buy your tickets today!